In 2011, automotive company Chrysler recalled 196,000 Dodge Grand Caravan, Chrysler Town, Country minivans and Dodge Journey Crossover. Chrysler recommended owners of these vehicles get their ignition switches fixed. This recall is serious because the ignition keys could move from the “run position” to the “off position” causing the engine shutdown. You would think that after three years that Chrysler would have fixed the problem, but that’s not the case. In an interview by USA Today, two dads revealed that their Chrysler vehicles shut off in the middle of driving with their children, which is dangerous. Early this year, 2014, Chrysler added about 696,000 minivans and SUVs to the ignition switch recall. In fact, September 2014, the company announced that it would recall 349,442 more vehicles for the same problem. However, Chrysler is not the only one being criticized for faulty ignition problems. General Motors (GM) has also been criticized for waiting 11 years to start recalling millions of its vehicles with ignition-switch problems. Unfortunately, GM recalled vehicles have been linked to injuries and deaths. It was reported that GM’s ignition-switch defect caused 21 deaths and dozens of accidents. A defective ignition switch can stop a car while in motion. This can be dangerous to the driver and passengers, especially if they are on a busy road or highway. The driver could lose control of their vehicle which could lead to an accident. Moreover, a faulty ignition switch can disable airbags. Airbags, if working properly, provide additional protection if you are in an accident. Like seat belts, airbags save lives and reduce injuries such as traumatic brain injury or broken bones. So, if the faulty ignition switch disables airbags, this means that the driver and passengers would be at risk because of the lack of protection. 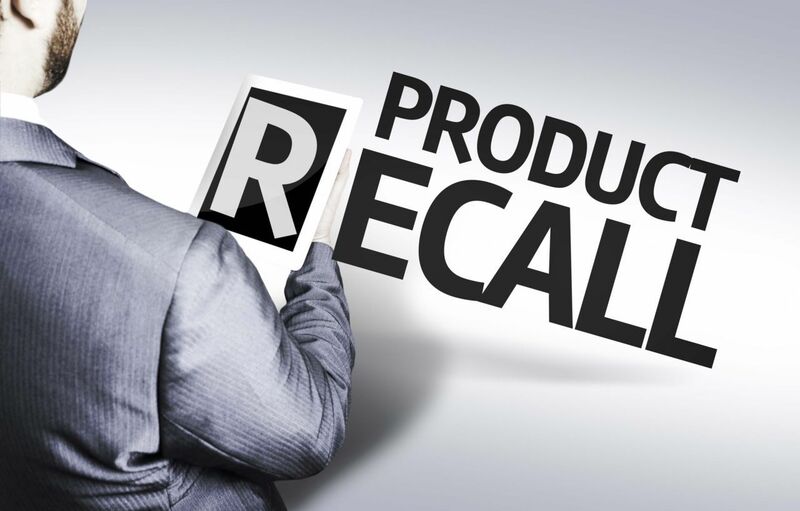 As a Kentucky Personal Injury Attorney, I advise owners of the recalled vehicles to take the recall seriously. You should try and fixed your car. You could also file a claim if you have been injured because of the ignition switch defect. Also, try not to drive the recalled vehicle if possible. You never know if and when the ignition switch could cause you to have an accident. Please don’t wait for that to happen before you get your car fixed.